Stingher presents the Stingher 700GT Custom Sport. It was fitted with a redesigned deck and console in 2017 bringing it up to date in styling with the rest of the Stingher range. 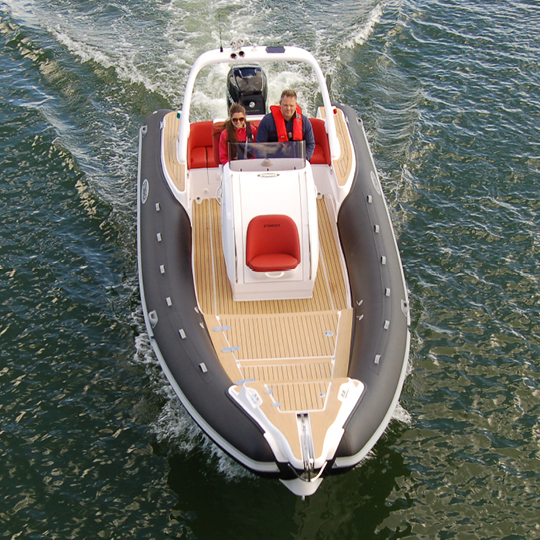 The Stingher 700GT has evolved into one of the best selling 7.0m RIBs available on the market today. 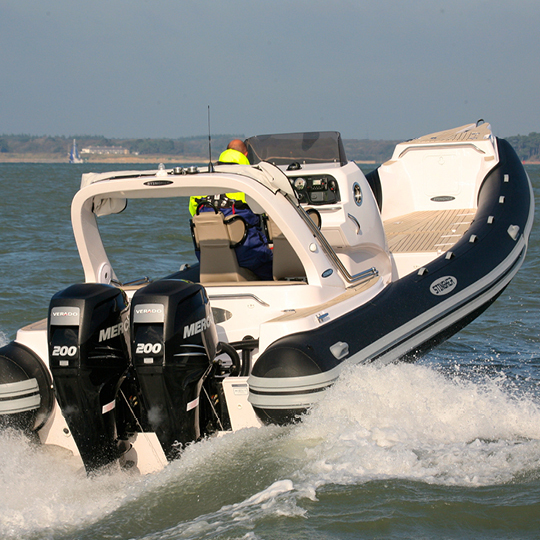 The 700GT comes exceptionally well appointed and is available in single outboard version up to a maximum of 200hp. The standard helm seat unit is a very comfortable, and can be fitted with sink and fridge if required. There are a variety of seating options available including shock mitigating Scotseats,. The newly designed console gives good wind protection and has a front opening door with integral seat. On opening the front door, you step down into the console, which can be fitted with an electric flush sea toilet or coolbox. As with all Stinghers, there is a huge amount of locker space and under floor storage. This superb specification is only available at Stingher UK through our Bespoke Custom Design department, which enables us to finish to the highest quality and fulfill your requirements. The list of standard equipment is unrivalled. 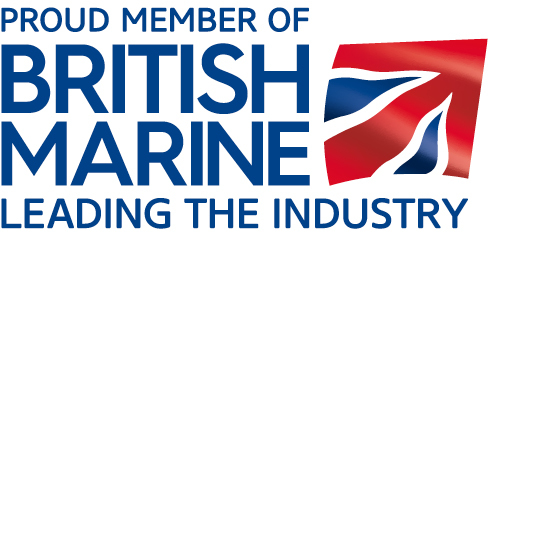 However, the choice of optional extras is outstanding, including electric windlass, bimini sunshade, JL Audio equipment, and Permateek decking, GPS, VHF, carbon fibre imprint tubes, and shower system. As with all Stingher models the high performance hull is a true deep V. This provides an exceptionally dry and smooth ride, with impeccable handling, with no slamming. The Stingher range sets a benchmark by which other RIBs are measured. The Stingher 700GT has the distinction of all being a comfortable and sociable Rib which can be enjoyed by all the family. The Stingher 700GT is a true thoroughbred from the Stingher stable.